Create a Valentine's outfit that will have your little girl melt everyone's hearts with it. Make one by customizing a shirt in our design center. 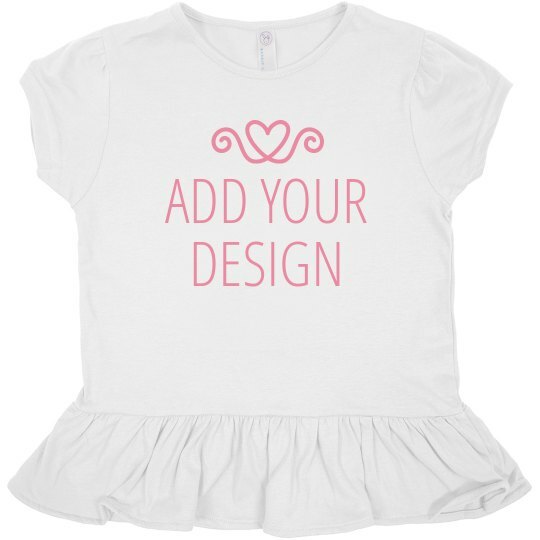 Easily add your own artwork, text, and image or get some V-Day inspiration in our clipart library to create a custom shirt that is sure to stop hearts.